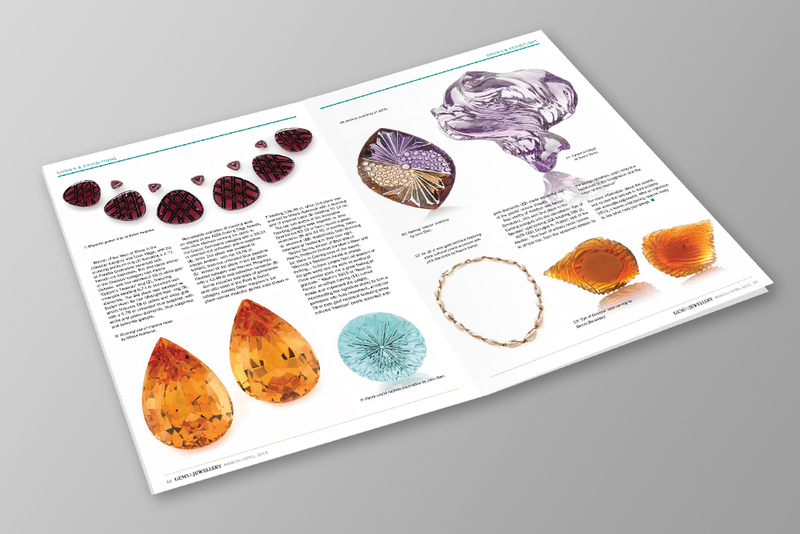 The Gemmological Association of Great Britain, or Gem-A, is the world’s longest established provider of gem and jewellery education. 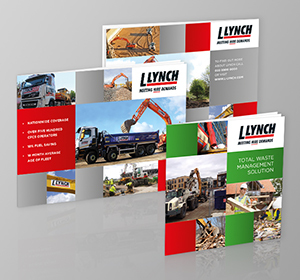 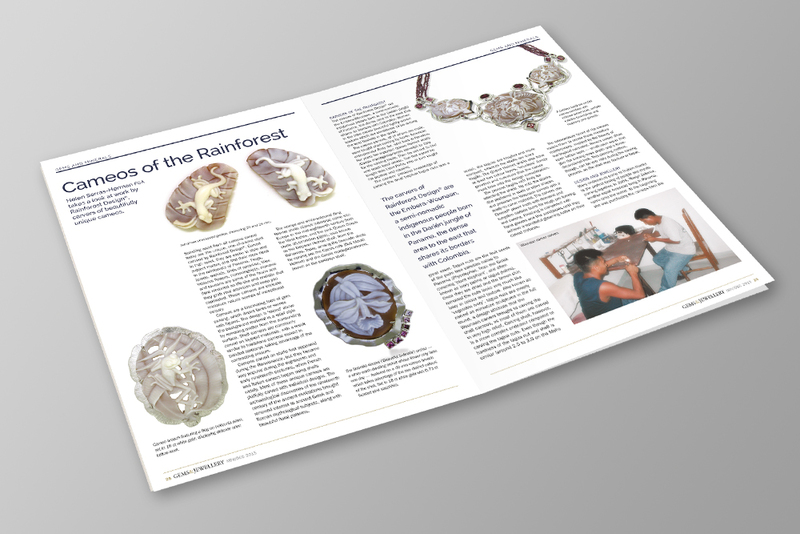 Zest have been working closely with the ‘Association’ since Sept 12, when due to maternity leave and other factors it took on the production process of publishing their quarterly magazine Gems&Jewellery. 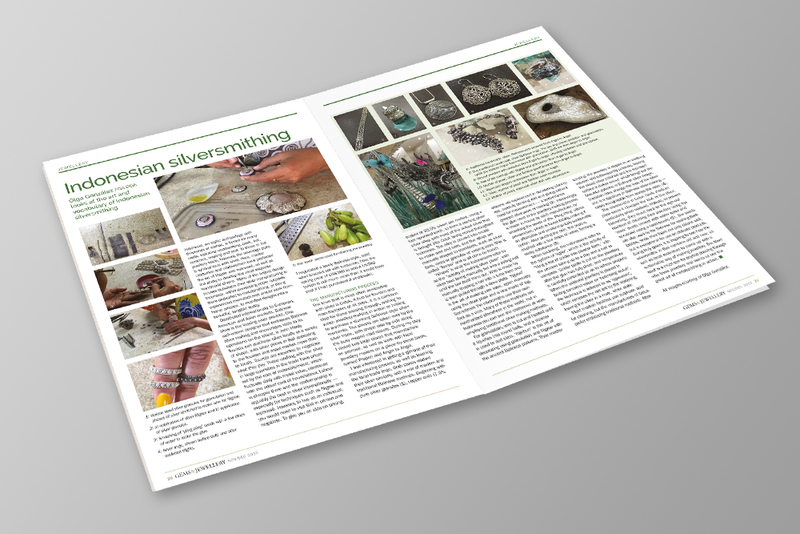 Zest’s experience with The Jeweller meant the process could easily be integrated into the agency. 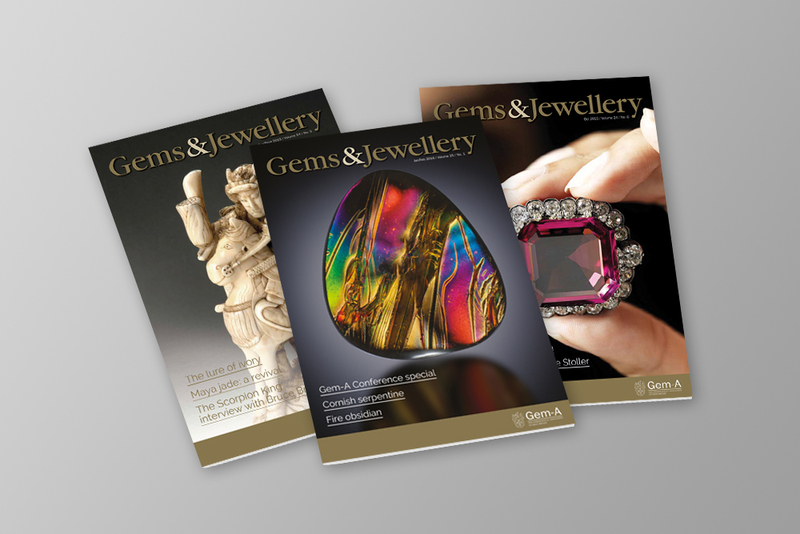 At the beginning of 2013 Zest proposed the idea of incorporating G&J within The Jeweller thus increasing exposure of Gem-A’s magazine to its members and NAG members and vice versa, but still retaining its own identity.